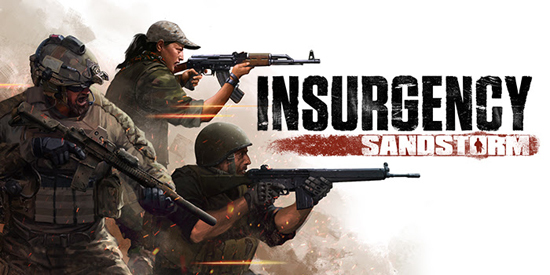 Play in the Insurgency: Sandstorm Pre-order Beta NOW! Full launch on September 18. Insurgency: Sandstorm will release on PC on September 18th, 2018. Players can jump into Pre-order Beta 1 and play three maps and four modes from the final release right now by pre-ordering the game on Steam at a 10% discount for £23.39 / $26.99 / €26.99. Owners of the original Insurgency, which now boasts a player population of over five million, will receive an additional 10% loyalty discount, available through the end of the year.